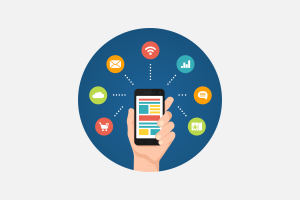 How effective is your mobile / web application? If we were to use the above quote as a scale with which to weigh the impact of a mobile or web application, many would definitely fall short. This is due to a few key considerations that need to be made before one can embark on the journey of developing a mobile application, or even any kind of web application. Are there better alternatives that can meet the need? Cost, time, effort, etc.